I can not believe that we just have 9 weeks or less having Marloe be our only baby! I’m truly trying to soak in these last months with just her and I. I know things will change a lot when we add another baby into the mix, and I probably won’t get nearly as much one on one time with her....thinking about that makes me so sad! But I am really cherishing every moment we have together! Marloe is such a funny girl. She rolls out of bed in the morning yelling “Toys! Toys!”, as she pulls open her toy drawer—grabbing everything in sight! 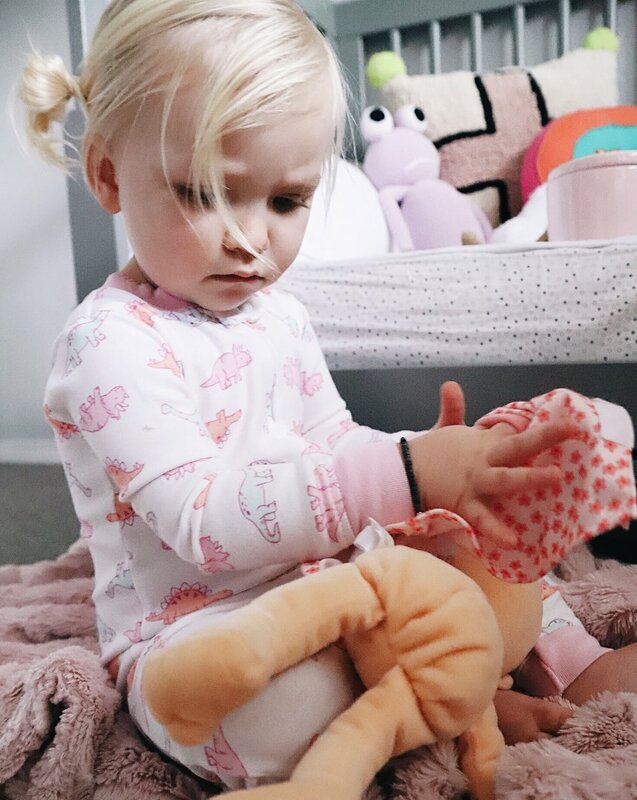 I love just watching her sit in her room playing with different characters, and talking for each of them using her imagination. I could watch her do this for hours, it’s sooo entertaining and cute to me! Another thing Marloe loves is leaving the house, and going “buh bye”. (Totally my daughter) She begs to get in the car, and loves running errands with me! 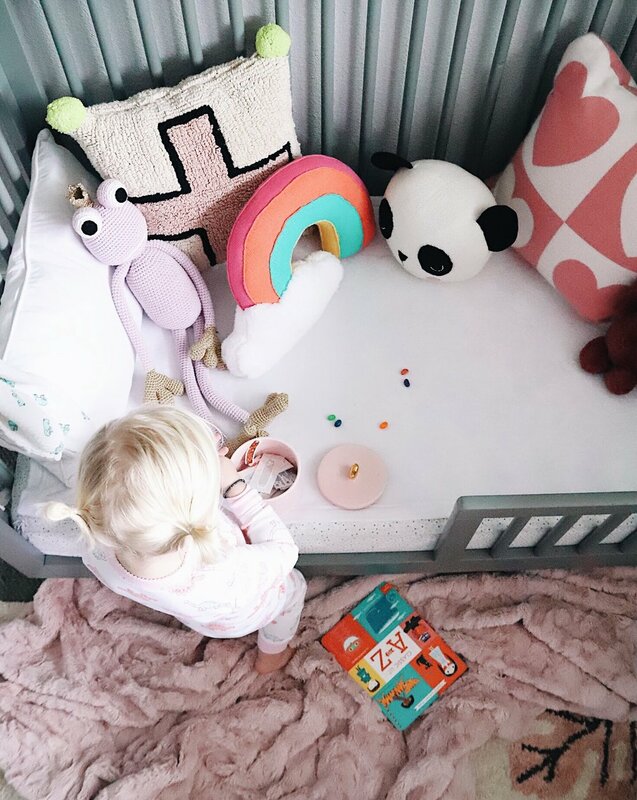 I love having a little buddy to do stuff with, and although she can make the simplest errand so much harder—it’s so worth it having her come along. Being a mom truly is one of my favorite things, and a role I don’t take lightly! I want to make sure my kiddos are happy, healthy, and loving human beings. 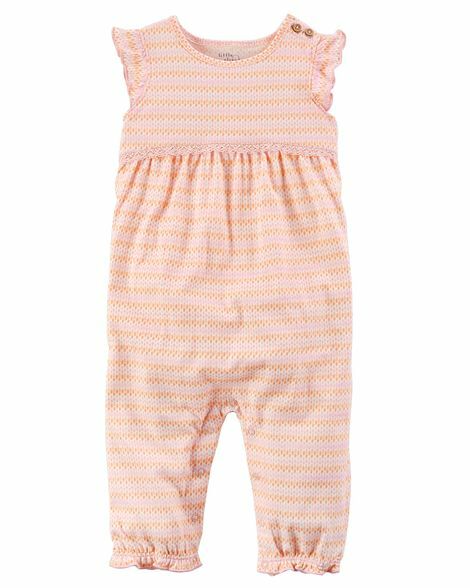 I try to make sure I feed Marloe wholesome food, and use non-toxic home products, and even dress her in organic clothing. 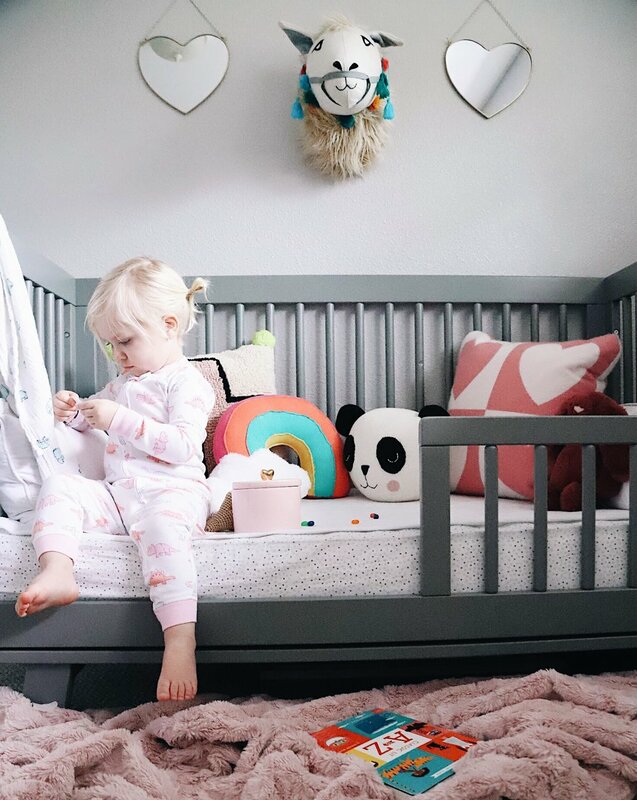 Did you know Carters recently launched a new Organic collection of clothing this month? 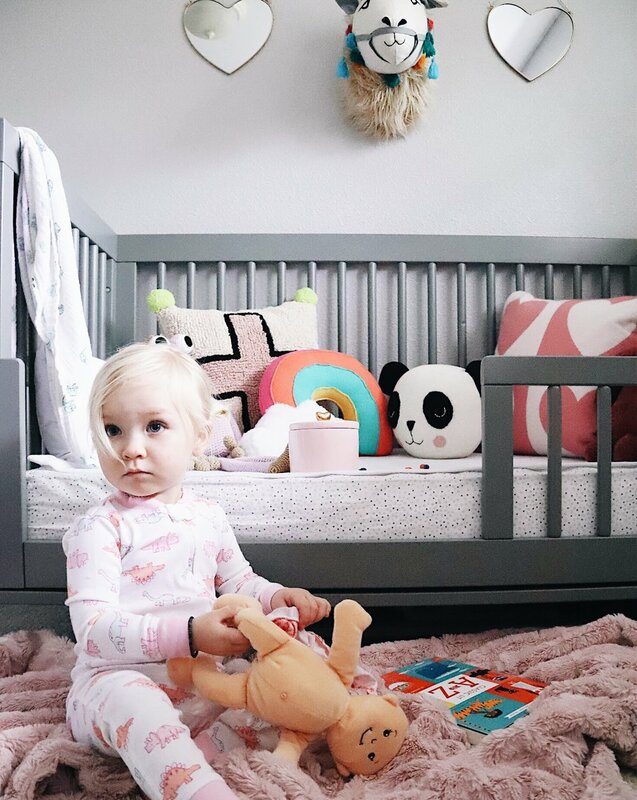 It's their NEW limited edition collection Called 'Little Planet' made of 100% organic cotton, using fun prints & designs. 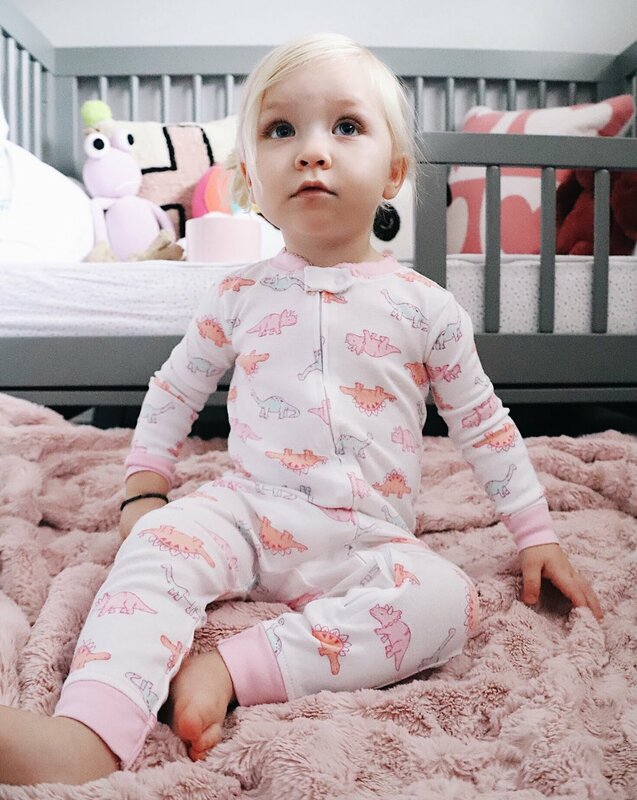 Marloe's dinosaur jammies here are from Carters Little Planet, and not only are adorable, but also super soft and don't irritate her sensitive skin. 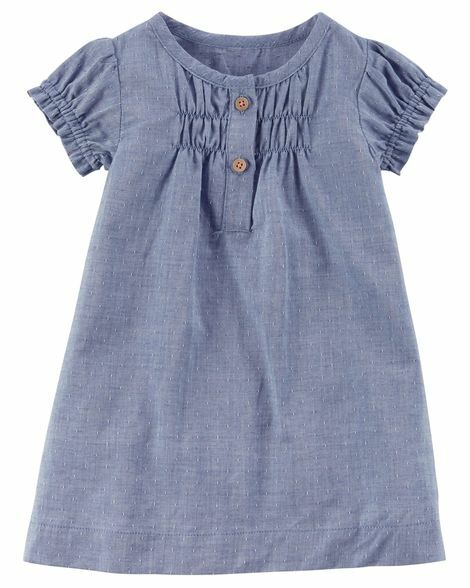 Little Planet apparel has sizes newborn to 5T---which rocks!! 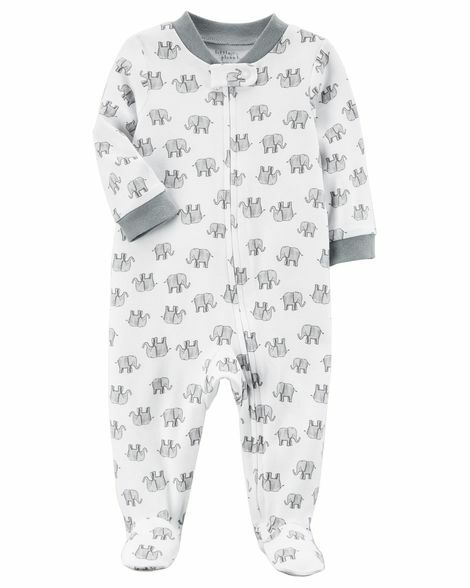 I stocked up on some organic onesies, pjs, and outfits for Marloe and our baby due in a few months. 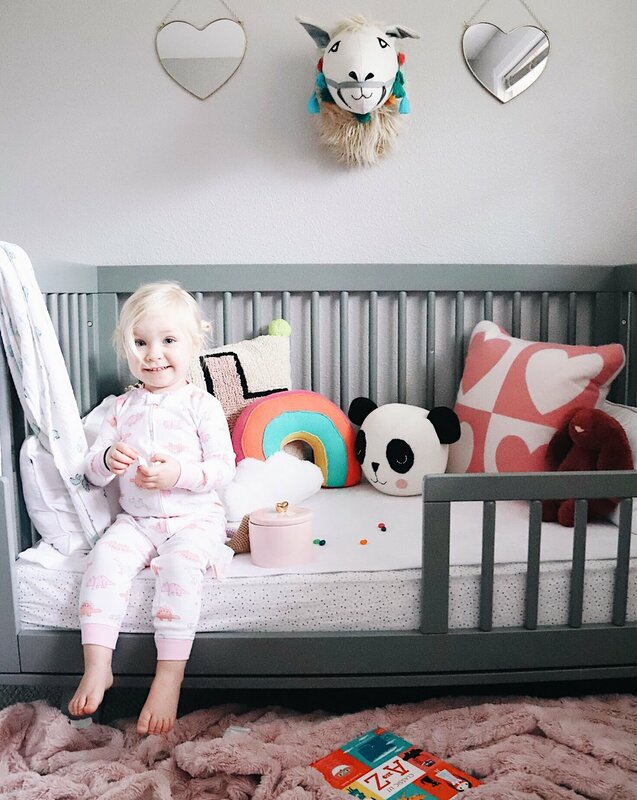 I have alway loved and shopped at Carters, so I was super excited to hear about their Little Planet organic apparel...and immediately told all my friends! The best part is, the clothing is affordable and available online and they can even ship your order for easy (& free) pickup in your local store!! HOO-RAY! 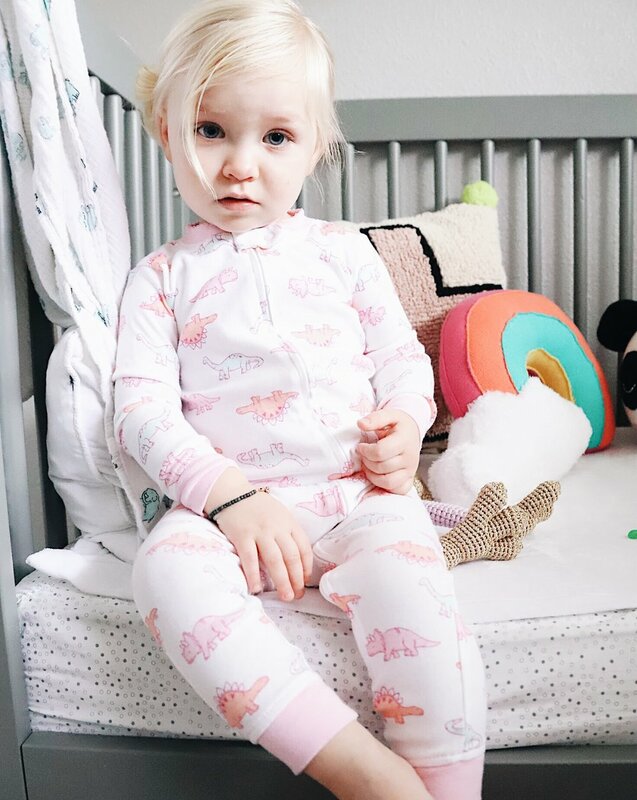 I love their selection of organic basics, pajamas, and outfit sets! I shared some of my favorite pieces below! ENJOY!